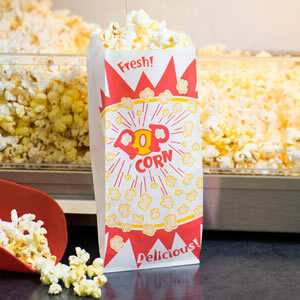 Buy Vinton Popcorn In Store! Check out our self produced mini-movie by clicking the link below. We release a new episode every Friday! 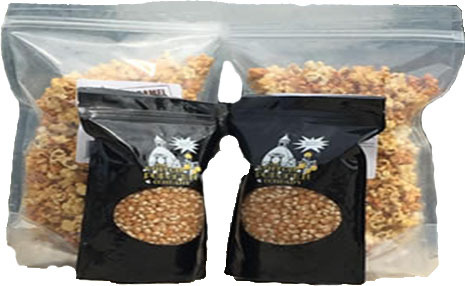 The story of Vinton Popcorn is one that details a great deal of community history, mentorship, commitment, and creative minds that have led to today’s success. 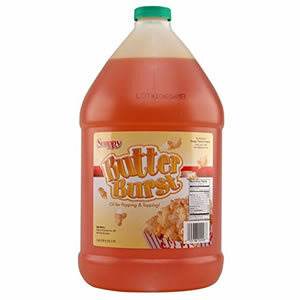 Vinton popcorn was started in the 1940s and was sold several times before the end of operation in 1998. Although there were several different owners there were several things that remained consistent: the name Vinton Popcorn; and the reputation of a widely known tasty treat. 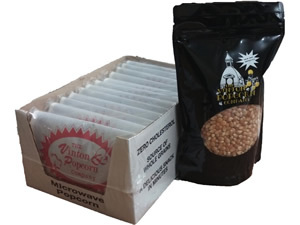 Vinton Popcorn was responsible for number of jobs in the community as well as feeding many Americans a high quality product that garnered attention from numerous news outlets throughout its years of operation. It was not until 2011 that several community leaders and the Vinton-Shellsburg Community School District came together to bring this community staple back to life. It was decided that Vinton Popcorn would live on as a project for local students involved with the entrepreneurship course at Vinton-Shellsburg High School. The beauty of this partnership is the recognition of the strengths of the student body and the ability to transform aspects of our current educational model to focus on hands-on, project based learning.